Anthony He became Washington State’s youngest ever master on June 5, 2016. Anthony achieved the title at age 11 years, 3 months, and 20 days, breaking the previous record held by FM Roland Feng. Anthony scored 3.5/4 at the WA Open in Lynnwood and gained 21 points to boost his rating to 2199, scoring a win against NM Daniel He and drawing with FM Tian Sang along the way. He then won a game at the SCC June tornado to gain the necessary two more points, topping out at 2201. Congratulations, Anthony! 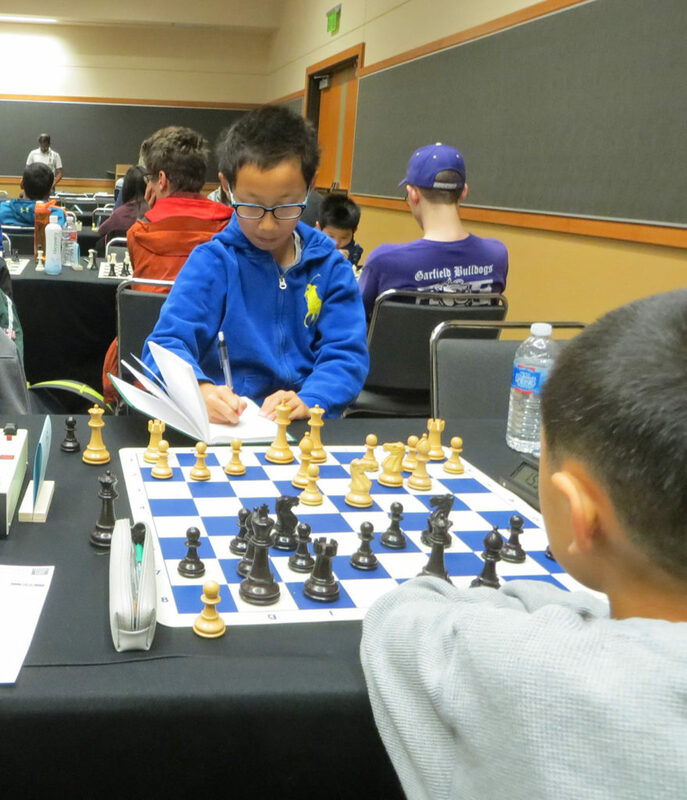 Anthony He – Washington’s youngest master!